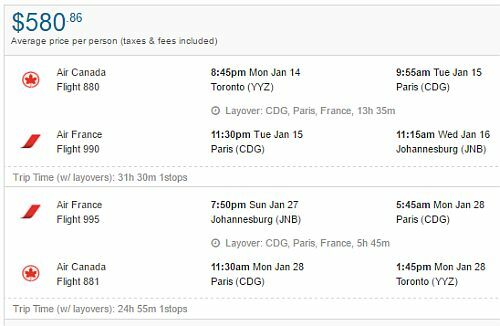 toronto, yyz, flight deals, africa, eastern africa, johannesburg, south africa, jnb, mauritius and plaisance. 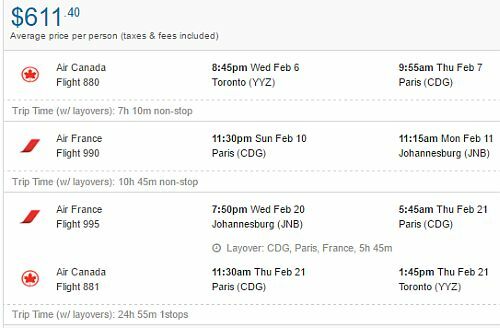 9 Responses to "Toronto to South Africa or Mauritius - $580 to $654 CAD roundtrip including taxes | add Paris for $31"
Just booked Toronto to Johannesburg, thank you!! 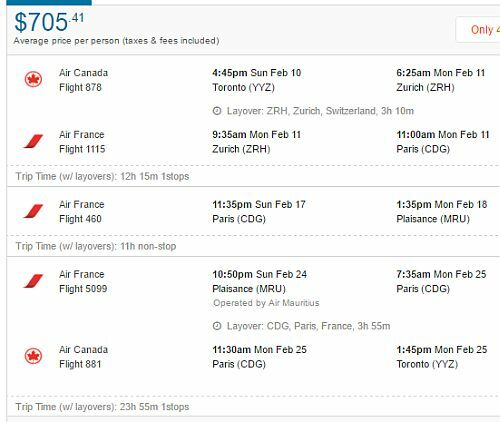 Toronto to SA for 600CND?! Done!! Thanks! 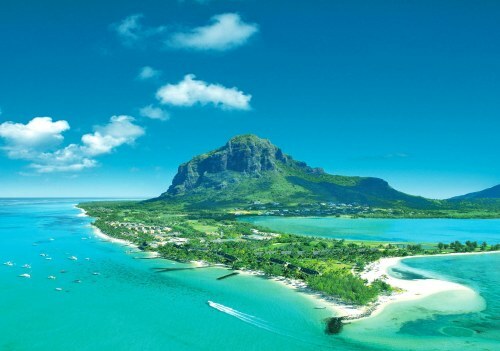 I haven't seen any to Mauritius or South Africa working for about 40 minutes. Unfortunately I think this one's over! 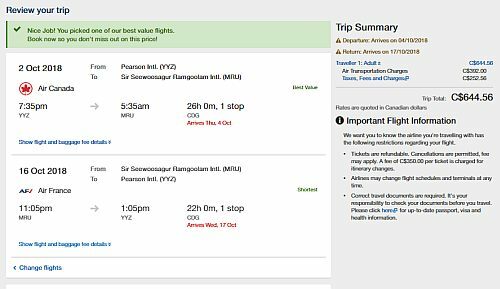 Got 4 TKTs to MRU for $570 each (kids were $490 turns out) for OCT last night. Thanks a lot Chris! Nice! No problem YK, have a great time in Mauritius! 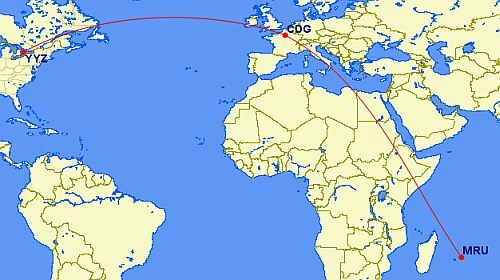 Snagged two flights to MRU before it died. Thanks, Chris! Perfect end of the year vacation. Got ticket for $656 for Mar 19 bought on Aug 28. Thanks Chris. The trip is to MRU.